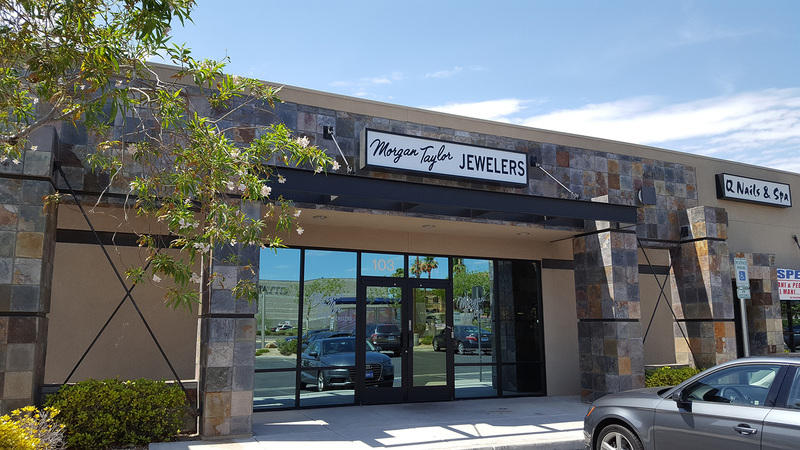 For over 35 years, Morgan Taylor Jewelers has served the Las Vegas community with premium diamonds, exceptional service, and competitive pricing. 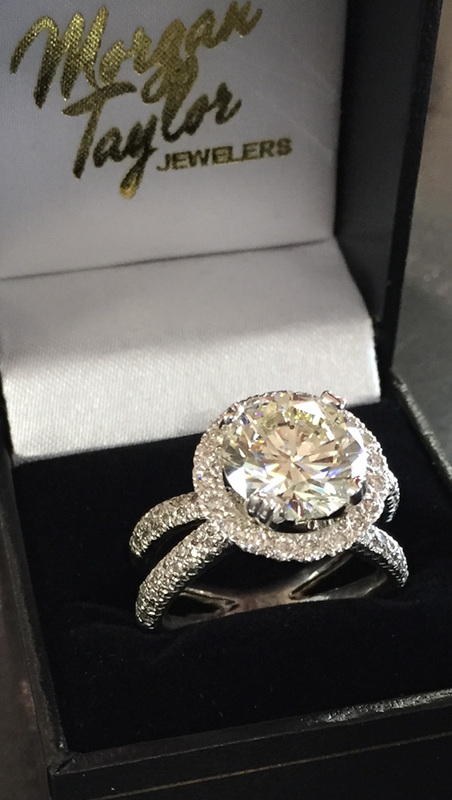 Morgan Taylor Jewelers has a perfect 5-star rating on Yelp, and a perfect 5-star rating on Google. 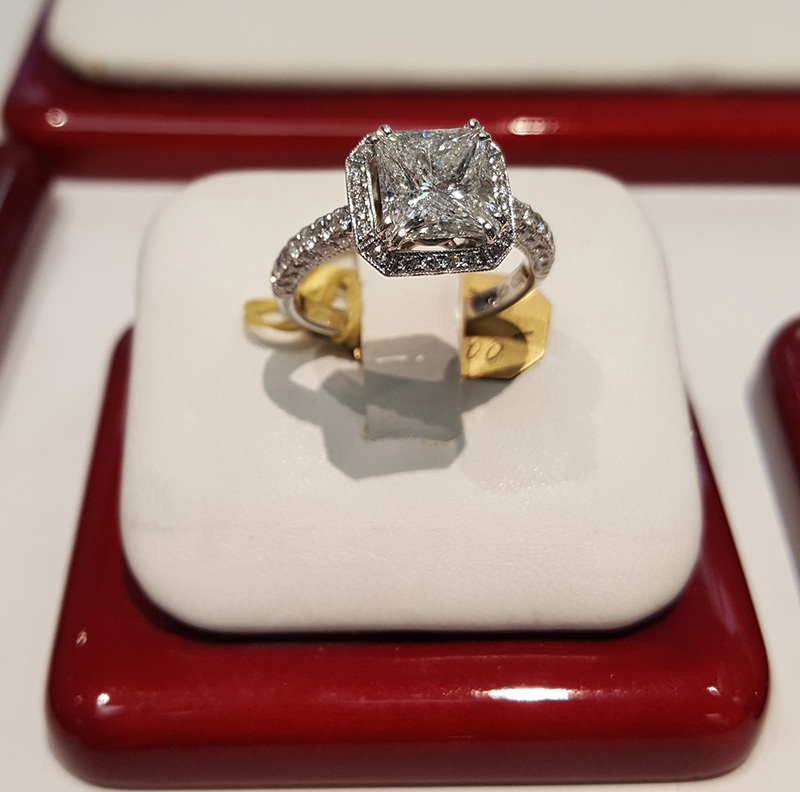 I can affirm Morgan Taylor Jewelers as a place of both high quality and high integrity. I’ve known the owner Dan Golceker for nearly five years. Professionally and personally, he’s one of the most hard-working and upstanding individuals I’ve ever met. Dan is passionate and perfectionistic about jewelry, and he cares about his customers. In addition, he’s funny! You’re sure to leave the store in brighter spirits than when you entered. 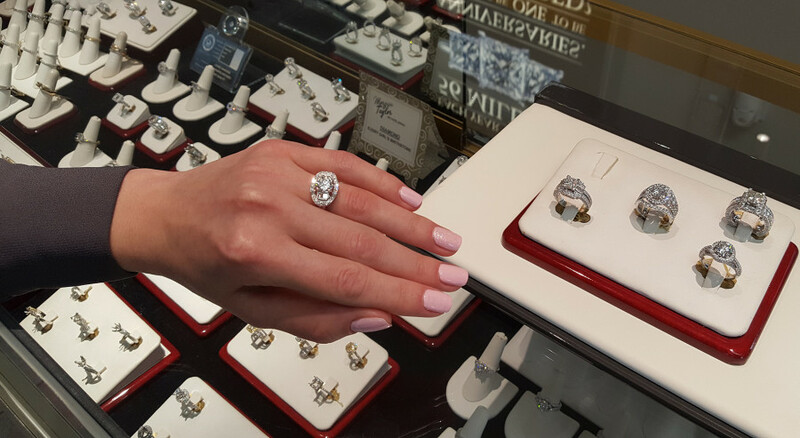 For engagements rings and beyond, you’ll find a sparkling treasure trove worthy of a king’s ransom. 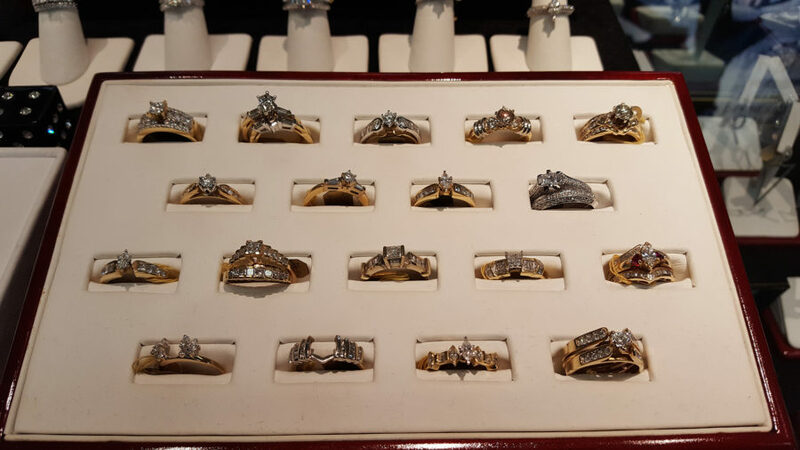 Of course when I got engaged, I went to Morgan Taylor’s. 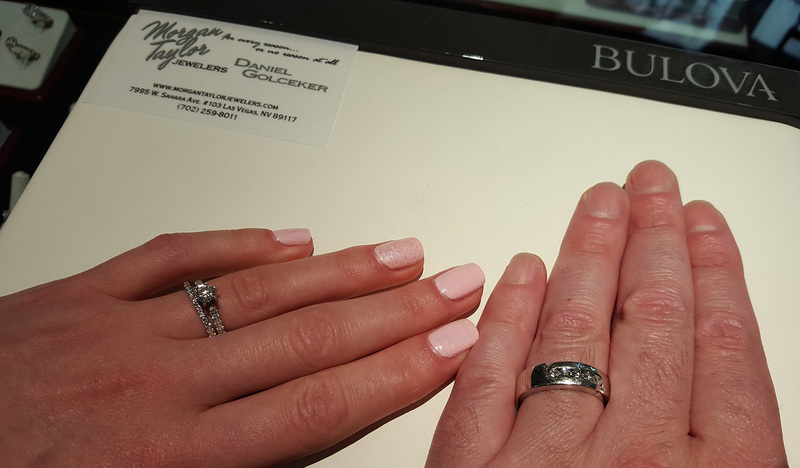 This is a very special moment in your life, and Dan makes the whole process enjoyable, educational, and affordable, always working within your preferences and budget. 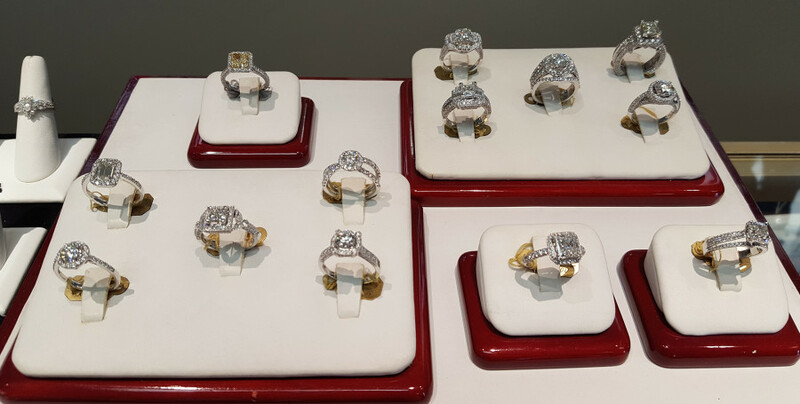 Here are a few pictures of Dan helping my wife find a ring that will leave her breathless. 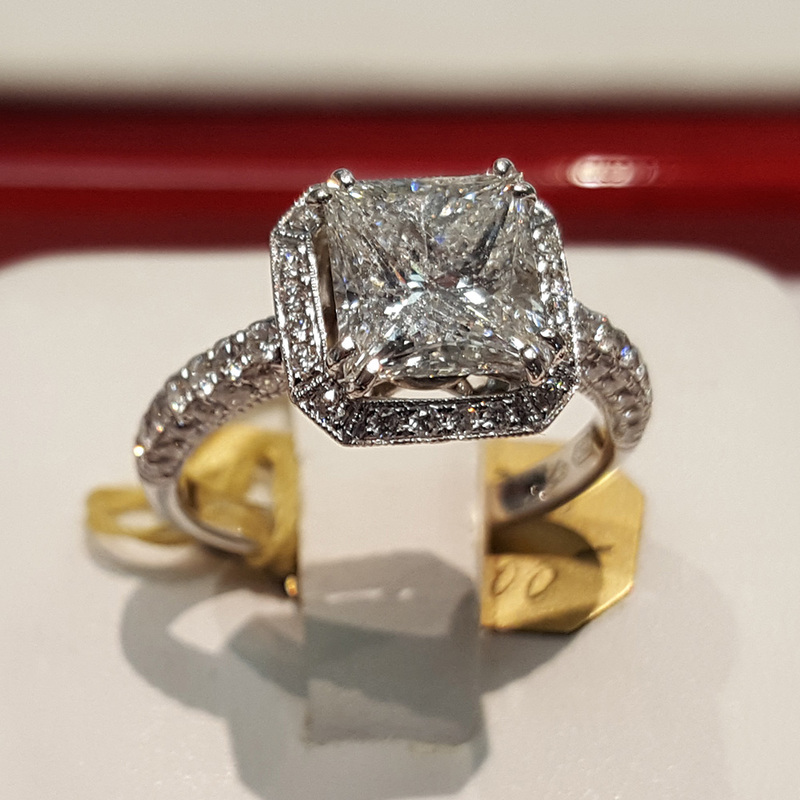 Morgan Taylor Jewelers offers a stunning variety of both contemporary and traditional engagement rings. They focus on quality and value. 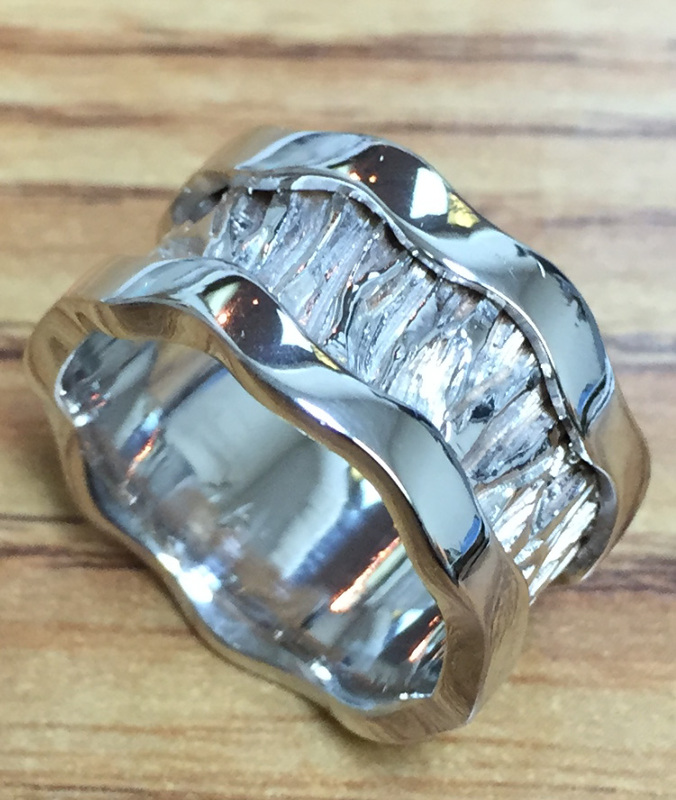 If what you’re searching for is not in their showcase, they will custom design and manufacturer it just for you. 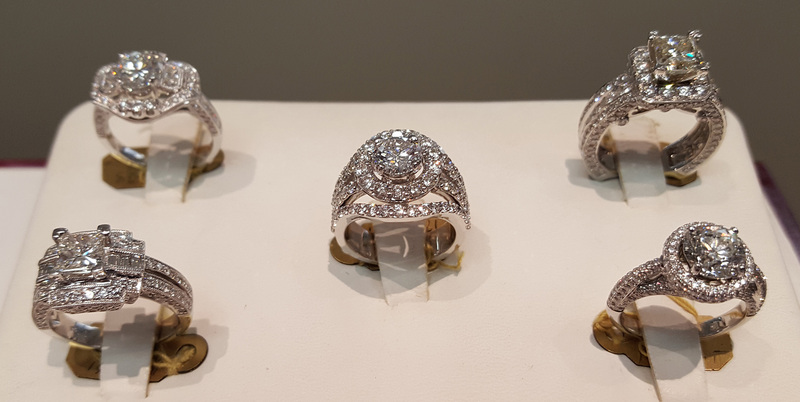 They understand the perfect ring is the ultimate symbol of commitment. 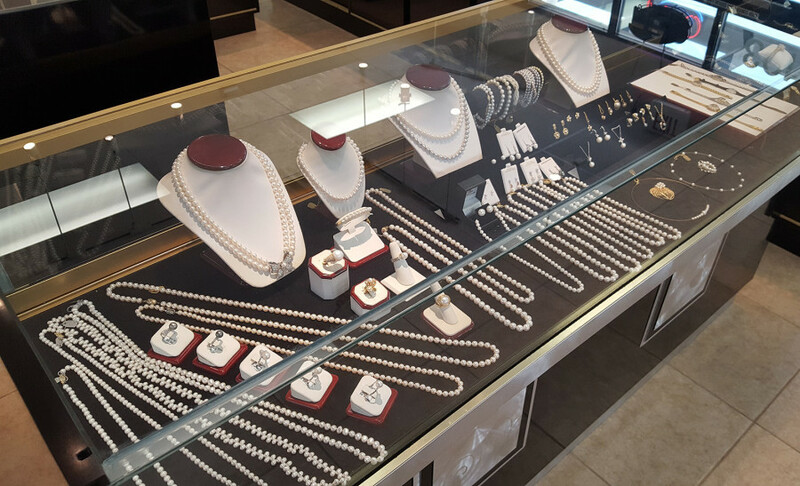 While Morgan Taylor Jewelers has operated for over 35 years, in fact, it brings to you over 75 years of family-owned experience. 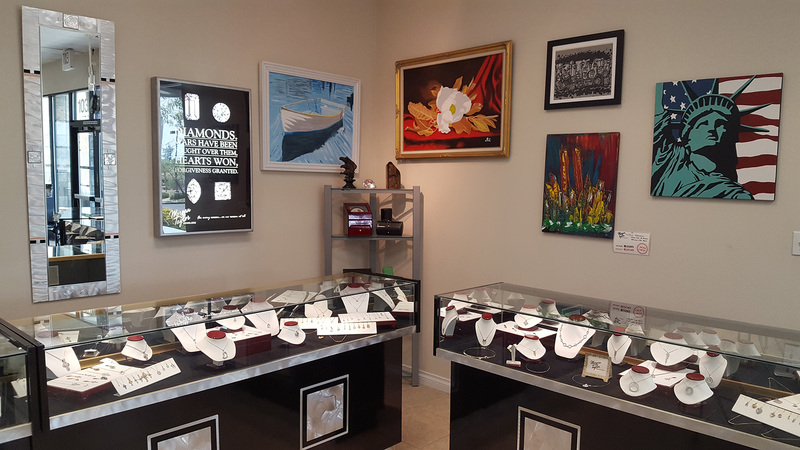 Dan’s father Michael was the largest jewelry manufacturer on the west coast for nearly three decades before setting up in Las Vegas in 1980. Michael is another amazing and witty individual, and although he’s been retired for many years, he often visits the store. Clearly the jewelry business is in their blood. 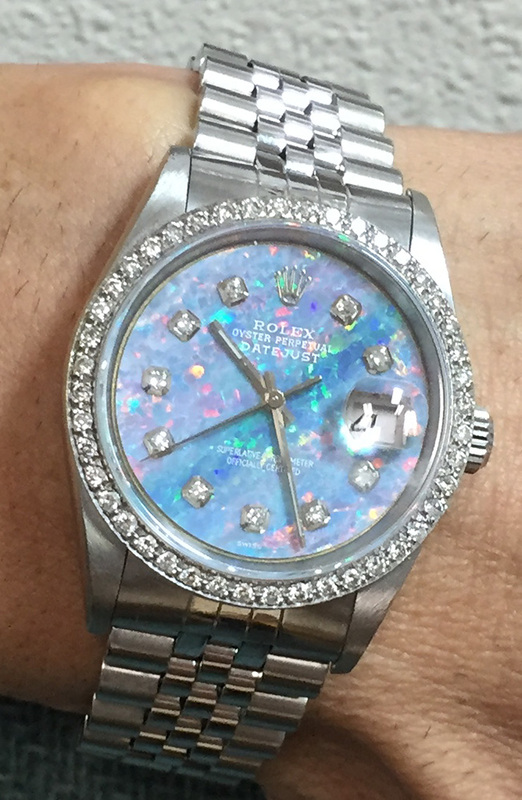 You can also find classy, stylish watches. 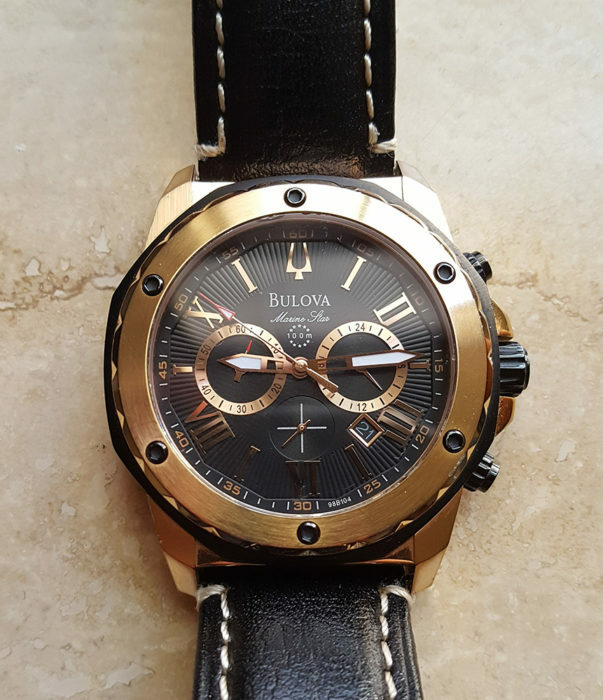 Upon Dan’s suggestion, I wear a rose gold Bulova from the store. 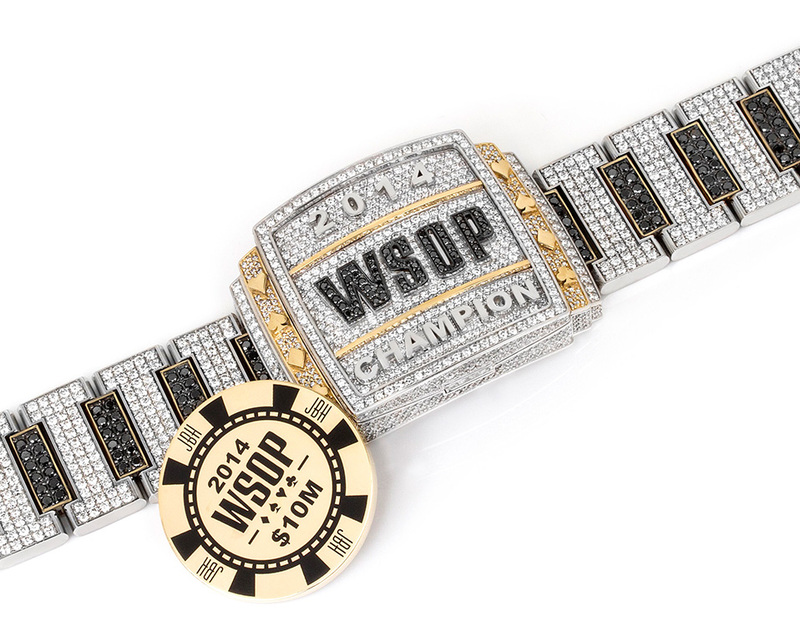 It’s both elegant and bullet-proof, and as Dan remarked, something James Bond would wear. 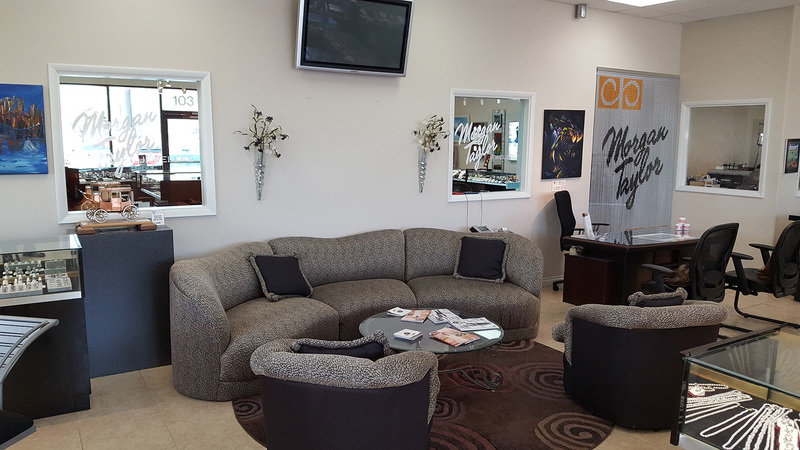 Morgan Taylor Jewelers has a comfortable lounge area, and Dan is always happy to educate new or old customers if they have questions. They have a Master Craftsman right onsite, Raul Hernandez. 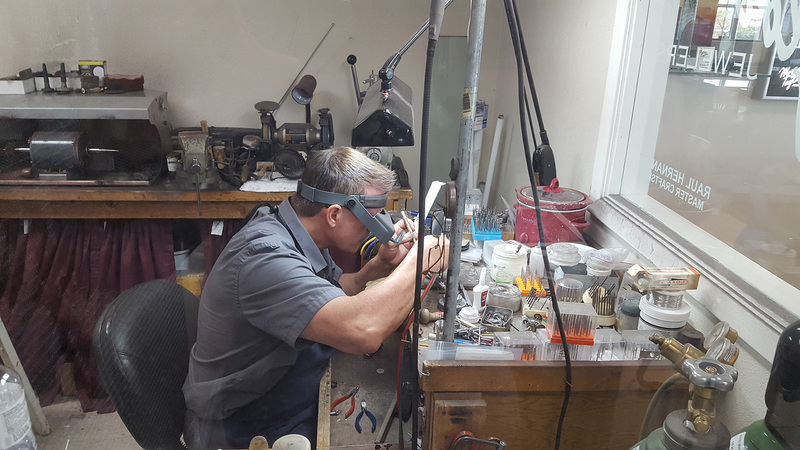 Along with specializing in custom jewelry designs, they offer onsite jewelry repair, watch repair, appraisals, free inspections and cleanings. My wife and I trusted Morgan Taylor Jewelers to find the perfect rings for our style and budget. You can too!